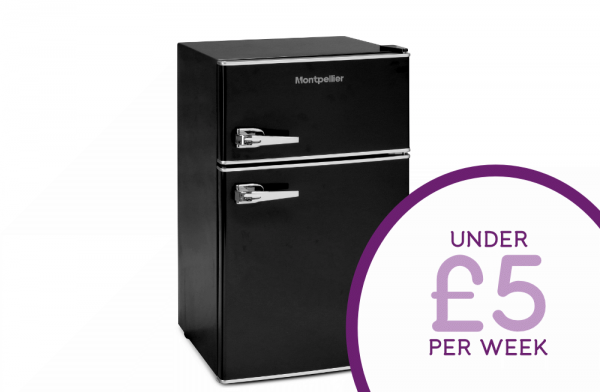 In 1950's retro style, this Montpellier Undercounter Fridge Freezer includes stylish glass shelving for all your daily essentials. As the shelves are made from tempered glass, you can store heavy bottles and pots without worrying about causing damage. A bright light illuminates the whole fridge making your food selection easier and quicker. Have complete control of the temperature with 5 different settings.